We have all had some sort of stress in our lives. Stress is not inherently bad – it helps us learn how to cope and deal with difficult problems through trial and error. This experience gives us wisdom on how to battle even harder dilemmas as we get older. Chronic stressors in our lives can turn into anxiety. Anxiety becomes a problem when it gets in the way of our everyday life, by causing dysfunction and a lot of suffering. Anxiety is the most common mental health disorder in the United States. It affects over 40 million Americans at some point in their lives, according to the National Alliance on Mental Illness. Most people develop symptoms before the age of 21, and 60% of sufferers are women. Anxiety can come in many different forms. The most common types of anxiety are: Panic Disorder, Phobias, Social Anxiety Disorder, Obsessive Compulsive Disorder (OCD), Posttraumatic Stress Disorder (PTSD), and Generalized Anxiety Disorder (GAD). Common symptoms that are associated with anxiety are: excessive worrying, sleep disturbances (staying awake, waking up with your mind racing, falling asleep), irrational fears, muscle tension, chronic indigestion, self-consciousness. The most common types of anti-anxiety medications are called Benzodiazepines. Benzodiazepines are tranquilizers. Of this class of drugs, the most prevalent types are Xanax, Klonopin, Valium, and Ativan. The attractiveness about these medications are that they work fast — usually within 30 minutes. Benzodiazepines work fast and because of this, they are addicting. Never try to stop your medications suddenly, but slowly taper down the dosage while under the supervision of a licensed professional. Tranquilizers and other anti-anxiety drugs are exactly like they sound — they replace your personality with a flat affect, emotional bluntness, and numbness. After long-term use, they can bring about extreme depression and suicidal thoughts and feelings. More severe side effects are Mania, hostility and rage, aggressive or impulsive behavior, or hallucinations. They become additionally toxic to your body when mixed with other drugs, such as antihistamines. 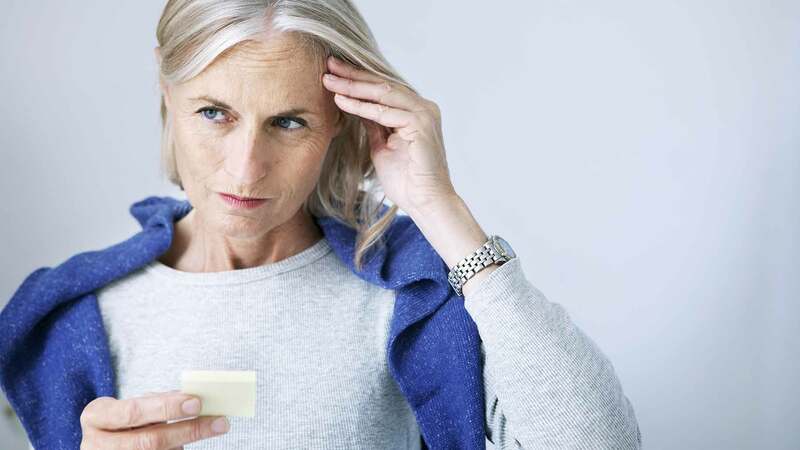 In patients over the age of 65, these medications can cause over-sedation, confusion, amnesia, loss of balance, and symptoms similar to dementia. Depression occurs in 1 out of every 10 Americans at some point of their lives. According to the CDC, depression results in 41,149 suicides every year. Depression is one of the most common mental health disorders in the United States. Common symptoms that are associated with depression are: feelings of helplessness and hopelessness, loss of interest in daily activities, appetite or weight changes, sleep changes, anger or irritability, loss of energy, self-loathing, reckless behavior. The most common types of depression medications are SSRIs. In this group, the most frequently used are Prozac and Zoloft. Never stop taking your prescription medications suddenly, but rather, slowly taper down the dosage while under the supervision of a licensed professional. There have also been numerous studies showing that more traffic accidents happen with people who are under the influence of prescription anti-anxiety and anti-depression medications. There are numerous pharmaceutical medications that can ease the mind, but it usually comes at a heavy price. The side effects from these prescriptions drugs are just nasty and harmful to the body. Unfortunately, even with these available medications, there are no quick fixes to mental disorders. 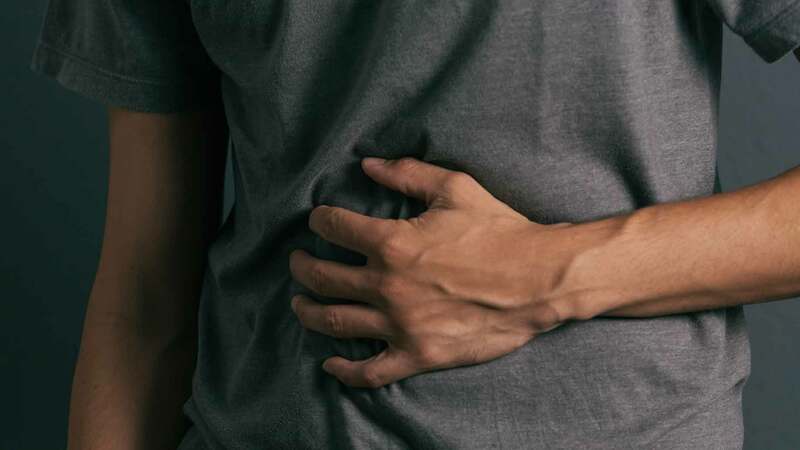 Instead of drowning your symptoms with tranquilizing drugs, it is much more important to take the time to get to know what the root cause of your illness is. Below are some natural remedies that can help you (with or without the help of therapy and prescription medications) battle symptoms of mental disorders without any known adverse effects or addicting qualities. Natural herbs may take several weeks to take effect, so do not increase the dosage if results are not seen right away. If you have co-existing health problems, always consult with a physician before taking these supplements. GABA is a naturally occurring neurotransmitter (transporter of messages between nerve ends) that is found in the brain. It regulates brain activity and muscle tone. GABA slows down excessive neuron firing that can cause mental health disorders. GABA supplements work similarly to benzodiazepines and SSRIs. They reduce anxiety and depression by positively interacting with GABA receptors. Caffeine and alcohol inhibits GABA, so if you suffer from a mental illness, try to limit or cut them out altogether. Kava is a natural supplement that is extracted from the herb Piper Methysticum. It is widely used by Pacific Islanders. Kava activates GABA receptors in the brain, which calms neurological activity. It also causes deep muscle relaxation, aids in effective sleep, elevates mood, and regulates emotional activity. Amazingly, Kava has no known adverse side effects. Some studies have noted rare cases of Kava impacting the liver, but it has yet to be fully proven. Kava root can be boiled in water and used as a tea. It also comes in the forms of pills or liquid. The recommended daily dose is 60-120 milligrams, for no longer than 3 months at a time. 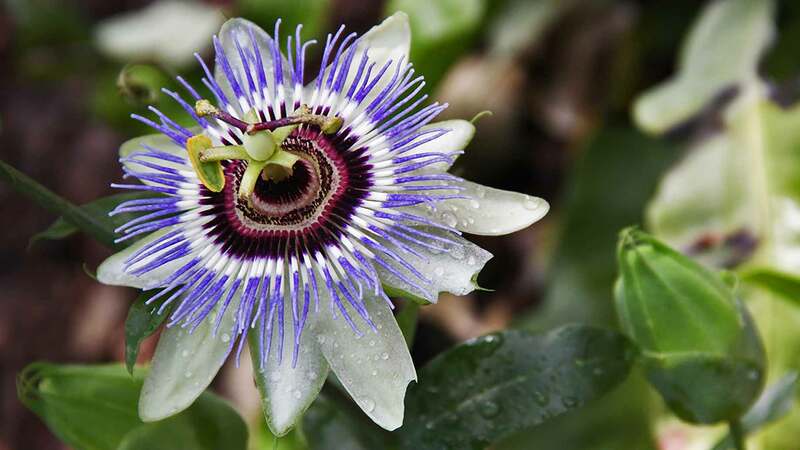 Passion Flower has been used for centuries by the Native Americans, Aztecs, Spaniards, and Europeans. This flower has powerful antioxidant, anti-inflammatory, anti-cancer, anti-depressive, and anti-anxiety properties. Passion flower is also great at fighting against sleeplessness, nervousness, stress, neuralgia, and anxious tachycardia (racing heartbeat). A plus side to this herb is that there are no known toxicity or negative medication interactions. Passion Flower comes in the form of teas, liquids, and pills. Do not take this herb with other sedatives, and take it in moderation. Too much can cause a decrease in your heart rate and breathing. There is no standard recommended daily dose, but the quantity should be monitored carefully due to its sedative properties. L-theanine is one of the main amino acids found in green and black tea leaves. It helps the body to stay calm, focused, and decreases stress. It also raises the level of dopamine (promotes feelings of happiness and pleasure) and GABA (relaxing neurotransmitter). 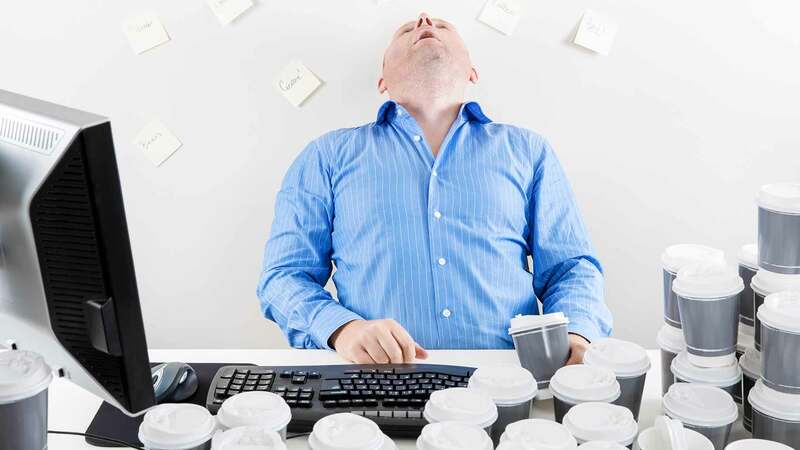 L-theanine also uplifts mood, helps with ADHD symptoms, boosts focus and concentration, assists in effective sleep, detoxes the body, and even reduces cravings for nicotine – all without making you feel drowsy or jittery. The recommended dose is 100-200 milligrams a day. Lemon balm is an herb that has been used for centuries by the Greeks. It has been used for improving mood and agitation, bacterial fighting properties, stopping muscle spasms, aiding in effective sleep, enhancing attention and cognition, and calming mental health disorders. 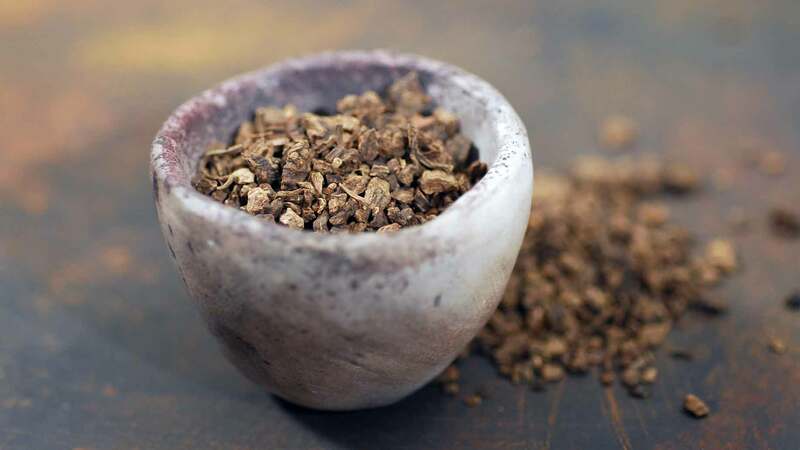 This herb is also an old remedy used by the Europeans for alleviating pains from gas and bloating, vomiting, cold sores, earaches, headaches, and toothaches. Lemon balm comes in the form of oils, teas, whole leaves, and liquid. 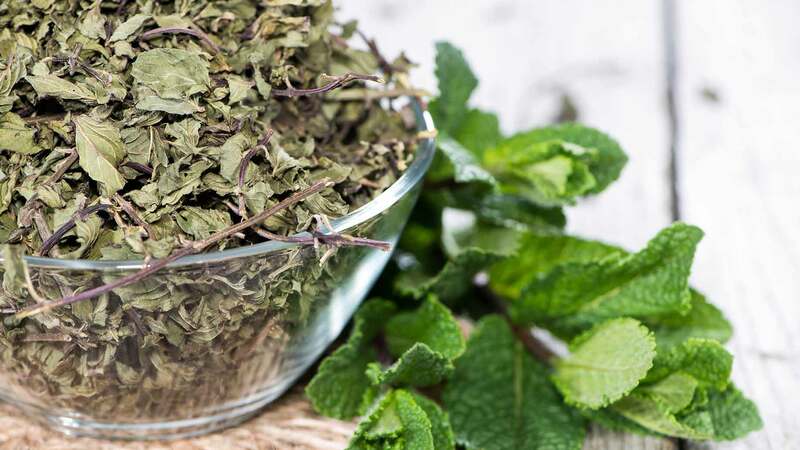 The recommended dose is 2-3 teaspoons of the dried herb, or 4-5 fresh leaves per cup of water. If using a tincture, take 3-6 milliliters, up to 3 times a day. 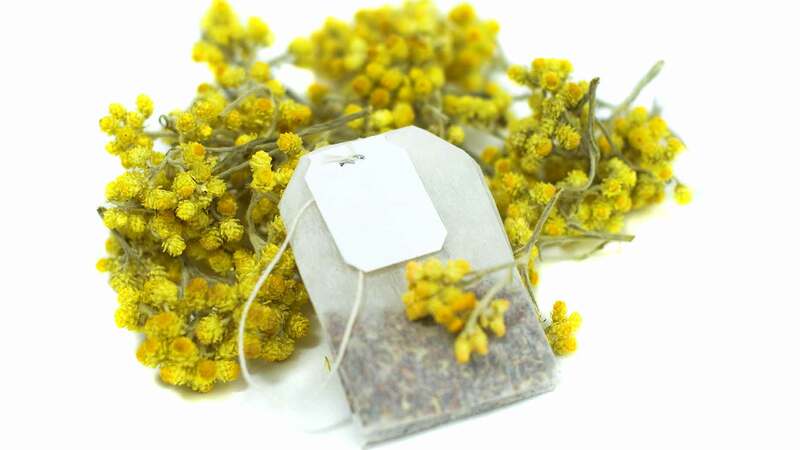 Chamomile is one of the oldest medicinal herbs. There have been many successful studies from around the world, proving the effects of Chamomile. This herb is used to treat inflammation, cancer, cold and flu, cardiovascular disease, gastrointestinal disorders, eczema, hemorrhoids, osteoporosis, diabetes, sore throat, vaginitis, and wounds. Inhalation of vaporized Chamomile essential oils are widely used to help ease anxiety, depression and insomnia. The desired effects take place after a few weeks of daily use. Chamomile has no known adverse side effects and is non-habit forming. This herb can also be safely enjoyed as a tea or with aromatherapy. 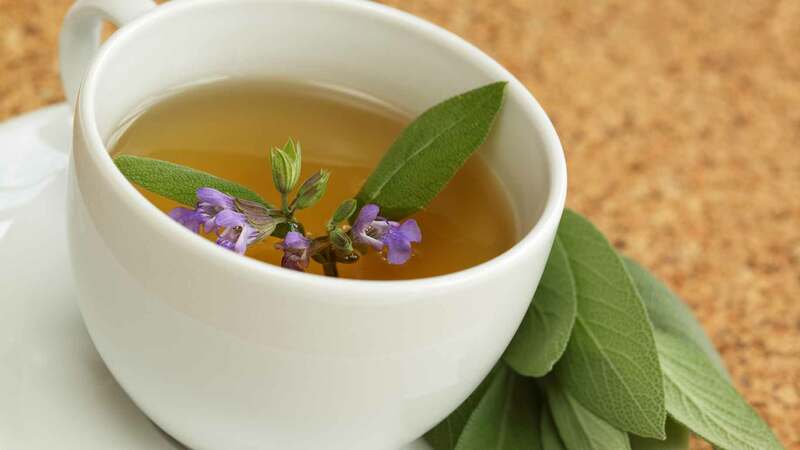 For boosted effects, try adding lavender or Catnip to your teas or fragrances. Remember to get your blood levels checked during your annual physical to make sure that you are taking optimal dosages for your body. It is important to let your doctor know of any supplements you are taking. The Vitamin B Complex converts food into energy, keeps the central nervous system running properly, and preserves brain health. 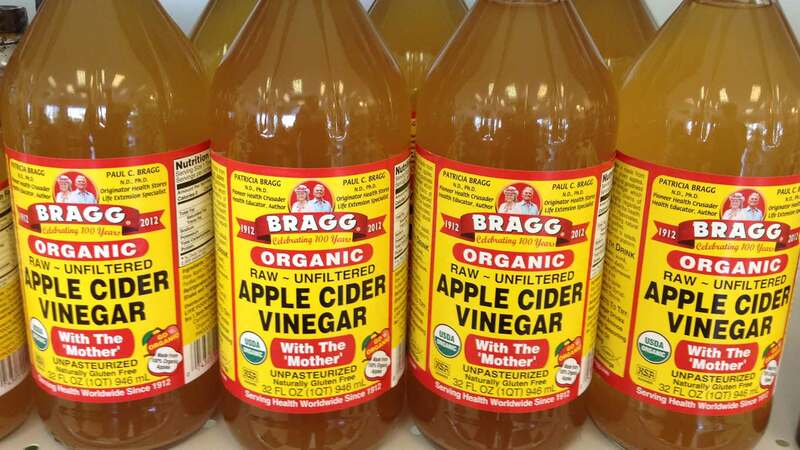 It also helps to maintain healthy hair, nails, eyes, skin, and liver. 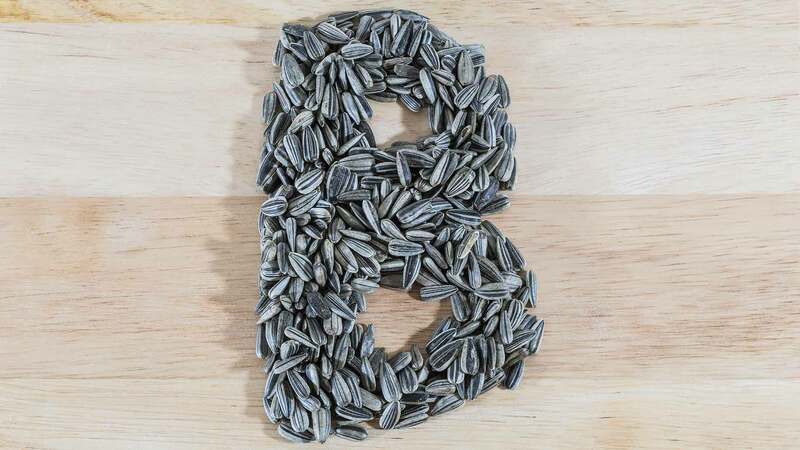 There are 8 different kinds of vitamin B’s and each one has a unique function. Vitamin B1 (Thiamine) – first discovered out of all the Vitamin B’s) builds up the immune system and helps us combat stress. 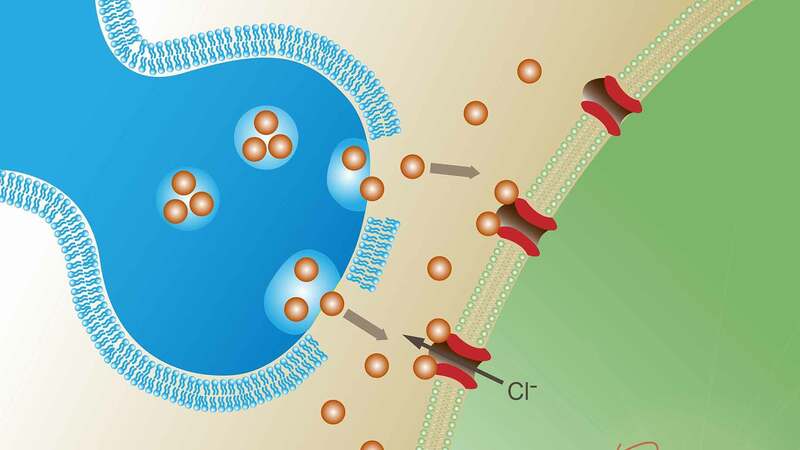 It also forms adenosine triphosphate (ATP), which the cells use to make energy. Vitamin B3 (Niacin) is responsible for the serotonin synthesis, which fights against depression. Niacin also improves circulation and decreases inflammation throughout the body. Vitamin B6 (Pyridoxine) makes serotonin and norepinephrine, which affects mood and the production of melatonin (internal body clock). Serotonin and norepinephrine are neurotransmitters – chemicals that communicate signals from one nerve cell to another. Pyridoxine is also necessary for normal brain function and development. 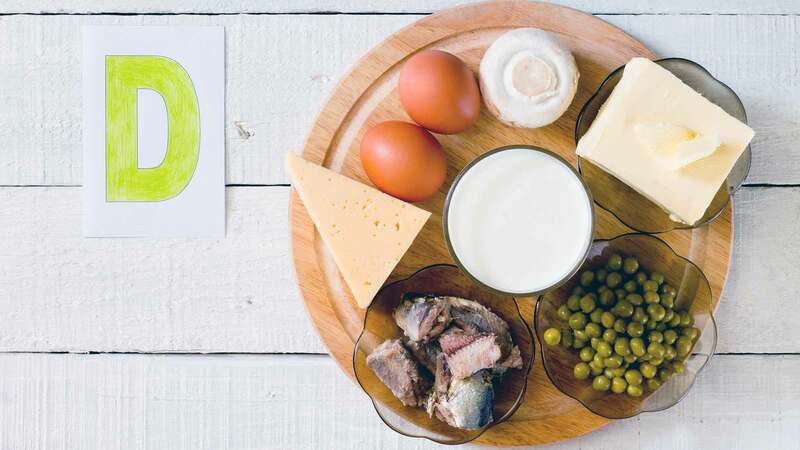 Vitamin B12 (Cobalamin) works closely together with Vitamin B9 (Folic Acid) to make S-Adenosylmethionine (SAMe). SAMe builds up the immune system and improves mood and mental health. 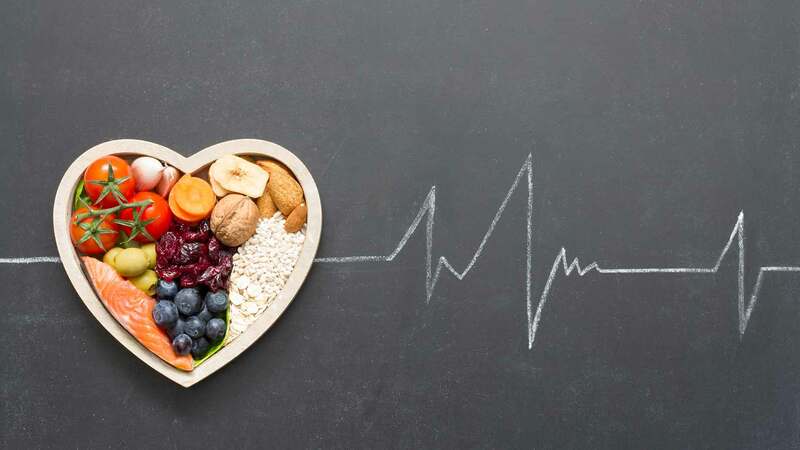 Cobalamin and Folic Acid keeps nerve cells healthy, utilizes iron to make red blood cells, and aids in the synthesis of DNA and RNA (your body’s genetic makeup). Use the indicated dosage listed on the label or the prescribed amount by your doctor. 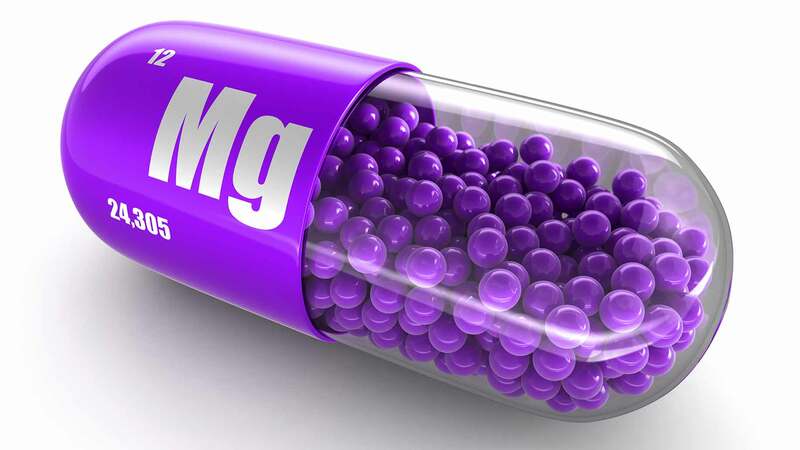 A study published in the Medical Hypothesis in 2006 by Eby and Eby, stated that serious and suicidal depression could be caused by a magnesium deficiency. It could further cause a decrease in IQ and negatively influence addictions. Low levels of magnesium and T4 levels also cause hypothyroidism, a known cause of depression and anxiety. This type of stress can then account for a further magnesium reduction, causing an endless cycle. Postpartum depression is another argument relating to magnesium deficiency. It is caused by the fetus and placenta depleting large amounts of magnesium from its mother. Lactation is also known to be draining of vital vitamins and nutrients. The article by Eby and Eby showcase numerous studies that reveal drastic improvements of depression and anxiety, from the treatment of monitored magnesium supplements. According to the article, the recommended dose is at least 400-600 milligrams per day, to enable positive effects on stress and prevention of neuronal calcium ion injury. Vitamin D3 increases immunity, bone and heart health, and helps the body fight off cancerous cells. It is naturally produced by our bodies when it comes into contact with the sun’s UV rays. Vitamin D3 also battles against seasonal anxiety and depression. 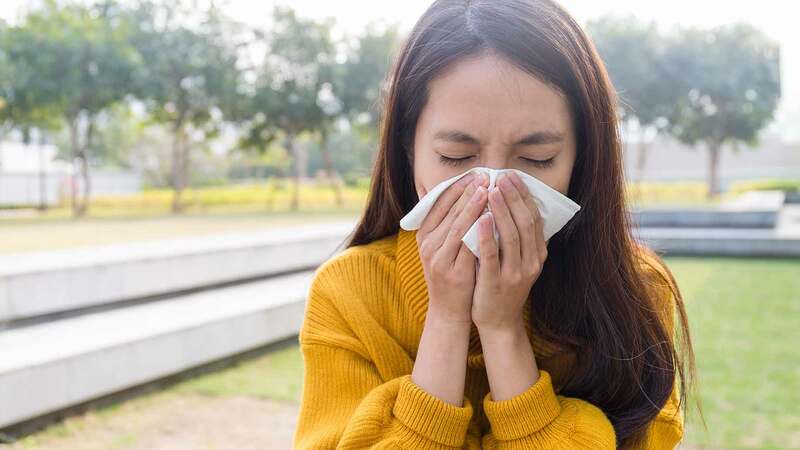 Many people who live in urban areas are deficient, so it is crucial to get adequate amounts of supplements during the winter months, when sun exposure is reduced. If you are deficient, your doctor will prescribe you an appropriate dosage. For maintenance purposes, a healthy dose of 2,000 IU per day is sufficient. Make sure to take Vitamin D3 (cholecalciferol), and not Vitamin D2 (ergocalciferol), which is the non-effective synthetic form. Fish oil contains Essential Fatty Acids (EFA). EFA’s are polyunsaturated fats derived from linolenic (Omega-3), linoleic (Omega-6), and oleic acids. These are essential fats (our body cannot produce them on its own) so it is crucial that they are obtained from our diet. The balanced ratio that is needed by our bodies of Omega-6 and Omega-3 is between 2:1-4:1. Due to the American diet, our ratios have become 10:1-30:1, meaning a large chunk of the population is lacking in Omega-3. Omega-3 is important for decreasing inflammation throughout the body. Decreasing inflammation helps prevent heart disease, autoimmune diseases, stroke, and mental illnesses (inflammation of the brain). It is also well known that Omega-3’s are effective at fighting depression and anger. Fatty fish such as salmon, herring, trout, krill, canned tuna, and sardines contain a good amount of Omega-3. The daily recommended dose is 1,000 milligrams. 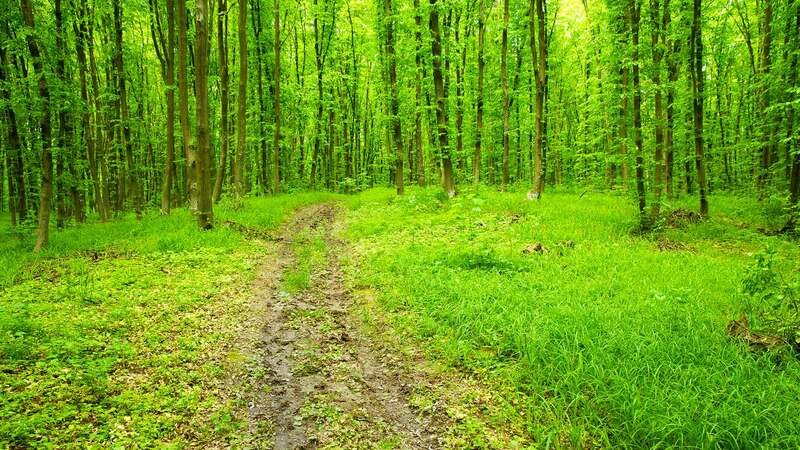 The effects of “Forest Bathing” have been widely researched in Japan and South Korea. These high stressed countries have the highest suicide rates in the world. Other countries are adapting their therapies after they’ve seen successful declines in anxiety, depression, cortisol – stress hormone (by 12.4%), blood pressure (by 12 points), and increases in cancer fighting proteins and disease fighting Natural Killer (NK) immune cells (by 40%). Qing Li, an immunologist in Japan also found that NK cells and anticancer proteins (granulysin, granzymes A and B, and perforin – cause tumor cells to self destruct) increased in the presence of Cypress tree oils and aromas, during a petri dish experiment. This study also revealed that the effects of hiking a full day through natural woods or forests can last up to 7 days in our bodies. When forest bathing, try not to bring your cellphones, headphones, or any other electronics. Anything that can distract you from taking in all of nature can decrease or negate the therapy effects. Walking through greenery also helps increase in attention (great for children with ADHD), mood, short term memory, ability to sleep, and feeling less fatigued. In urban settings where forests are hard to come by, hiking under trees, walking through parks or bodies of water, and gardening are also beneficial. There have been many studies done on the effects of exercise, and its ability in reducing anxiety. 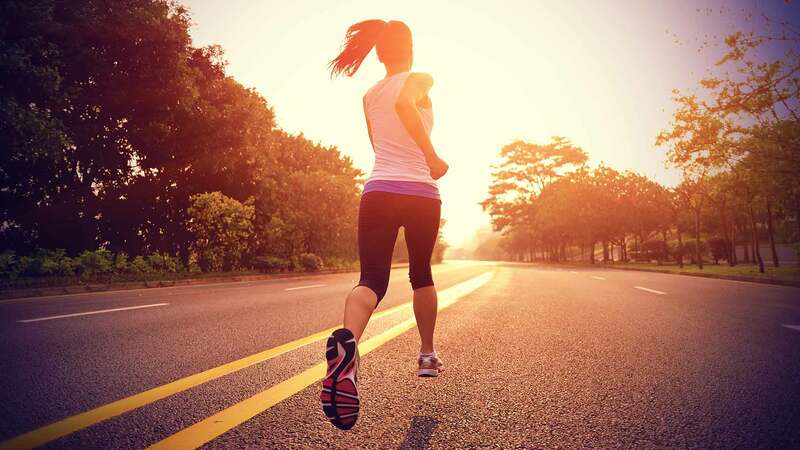 Research has proven that exercising at least 21 minutes can release enough endorphins to decrease anxiety. The best type of cardio exercise to combat anxiety was found to be aerobics. If you start working out and don’t feel any better from it right away, don’t give up! Effects from exercising usually takes place after an 8-week commitment. 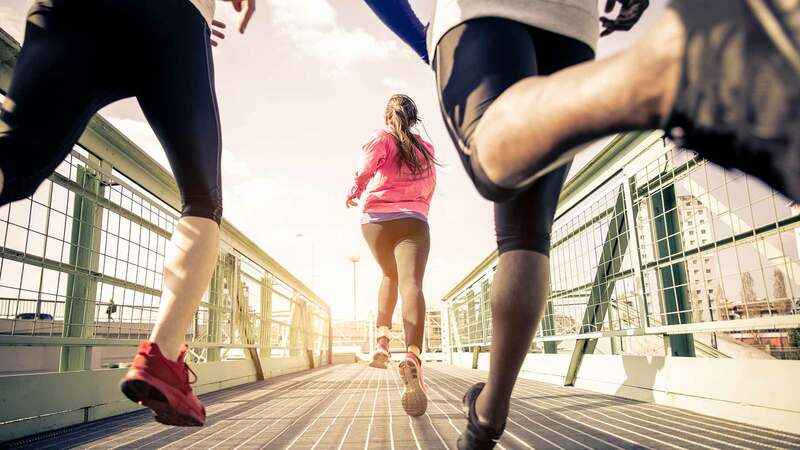 Exercise also helps with other symptoms – increasing alertness, concentration, and aiding against sleep disturbances. Higher temperatures also relaxes the body, so if you can get away, take a vacation to somewhere tropical. But if you can’t take time off, spend a few hours at a local spa or sauna and unwind in a Jacuzzi or the steam rooms. Pick any heart pumping exercise that interests you (e.g. running, swimming, speed walking, dancing) and work out at least 3-4 days a week. Research has shown that Yoga reduces levels of cortisol (stress hormone) in the brain. This meditative exercise is also recommended for people with diabetes, high blood pressure, headaches, asthma, depression, arthritis, obesity, and back pain. People with anxiety usually have other co-morbidities, so yoga is a good option to help tackle a few ailments at once. Yoga works to flush out toxins through the skin (detox), increase focus, build confidence, and boost concentration. There are different levels and types of yoga, so pick a class that best matches you. If you don’t like being in groups, or are self-conscious about working out in front of other people, try playing a yoga video (while following along) in the comfort of your own home. The way you breathe may be contributing to your anxiety and panic attacks. Deep breathing exercises is also proven to improve your mood and stress level. There are two ways people breathe – chest breathing and abdominal breathing. When people are anxious or have panic attacks, they tend to take shallow breaths that come from the chest, and not from the diaphragm (abdomen). This type of breathing prevents air from properly flowing through and oxygenating the body. Try adapting these 3 breathing exercises to your daily routine to help decrease the frequency and severity of anxiety attacks. Note that these exercises may initially make your anxiety worse. If it does, stop, then try again the next day. Deep breathing exercises is also proven to improve your mood and stress level. The goal is to get used to controlling your breathing so that if you do feel an attack coming on, you can use these exercises to de-escalate. Deep breaths from the Abdomen (“4-7-7”). You can do this exercise laying down, sitting, or standing up. Go to a quiet area and place your hands on your abdomen. (This will help you focus on stomach-breathing and not chest-breathing). Inhale through your nose while keeping the shoulders relaxed. Your stomach should be expanding while your chest moves very little. Exhale slowly through pursed lips. While exhaling, you should hear a “whoosh” sound coming from your lips. Inhale for 4 seconds, hold your breath for 7 seconds, then exhale slowly for 7 seconds. Repeat for several minutes. Accelerated Breathing (“Bellow Breaths”). Bellow Breaths is an exercise that incorporates fast and noisy breathing – at a rate of 30 breaths per minute. This causes a feeling of elation, followed by calmness. Do 3 inhale-and-exhale breath cycles per second. You should feel the abdomen moving quickly in and out. For the first time, only do up to 15 seconds. As you practice, slowly work your way up to a full minute. Counting Breaths. Counting breaths helps you focus on your breathing, while taking your focus away from whatever is making you anxious. Try to do 10 minutes of this type of breathing in a quiet place, as a form of meditation. Sit up with your spine straight and chin slightly tucked in. After one inhale-and-exhale, count one. After the next exhale, count 2, and so on, until 5. After 5 cycles, start a new round of 1-to-5. Keeping a journal is effective at relieving stress, improving emotional imbalances, and documenting your experiences and thoughts. 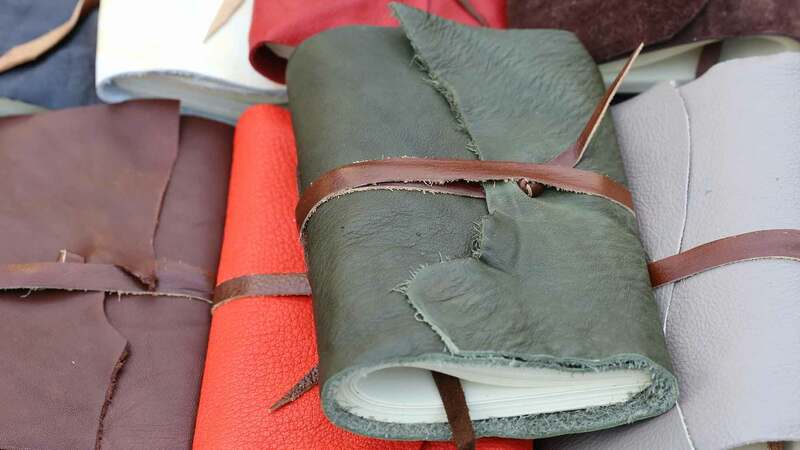 There is no right or wrong way to journal. Writing can help you to sort through thoughts and emotions you never even knew you had. Sometimes it’s hard to comprehend what you’re going through, and when you see it on paper, you can start to better understand them. Writing down how you’re feeling provides an outlet for your emotions. Noting past traumas or hurt can help you release negative thoughts, and help you move onto a happier state. Journaling is also a good way to look back on your life’s journey. The advantages of writing is that there are no rules – it just provides a creative way to express your thoughts and emotions. If you’re prone to mental health disorders, it is best to stay away from caffeine and alcohol. Caffeine stimulates the nervous system. Although it increases concentration and alertness, it can exasperate symptoms for people with anxiety — such as rapid heart rates and sweaty palms. While cutting out the caffeine, remember that it is also in teas, chocolate, coffee, and sodas. Alcohol works the opposite way of caffeine. It slows things down and causes a state of excitability and a feeling of euphoria. When consumed in large amounts, alcohol can cause rapid heart rates, low blood sugars, and increased feeling of anxiety. These types of self-medicating measures can cause dependence on alcohol, and possibility to other drugs, such as marijuana. It is important to let your doctor know how much caffeine and alcohol you are drinking, and how frequently. If you suffer from a serious mental illness, you may need to take pharmaceutical medications and participate in therapy sessions. But if your symptoms are moderate, these natural home remedies can help start you on your path to finding your inner peace. What a great and comprehensive article! I appreciate that you acknowledge that some people may need medication as well. It is my experience, as one of those people, that these strategies – particularly “forest bathing,” breathing work, exercise and I would add cognitive behavioral therapy and mindfulness practice can make a HUGE difference. Thanks for a great article! Thank you so much for this informative post as there are many people with the anxiety in this modern era and they don’t want to treat it with medicines. I will share it with my friends as well. I am suffering from depression and anxiety.Many a times I feel different emotions all at once which might be the reason why I get headaches everyday.I read many such articles but my mind says none of them would work.Depression is slowly destroying me and I can feel it. Was just reading your post, I can so relate to how you feel! I feel that same way, having struggled for many years, some years have been better with the use of medication, but it stopped working and I’m trying to pull myself out of this. There’s no running away from it. So you have to fight. Every day. The negative thoughts are not who you are, they’ve just become a bad habit. thanks for sharing such an informative post about anxiety and depression.